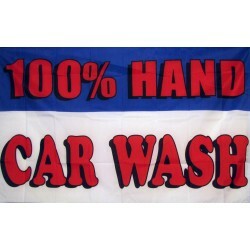 100% synthetic waterproof polyester material Double stitched hems on all edges Reinforced gromme.. 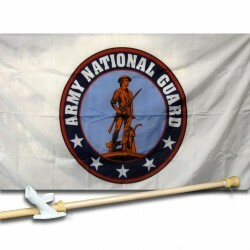 Kit Includes:1 - 3' x 5' Polyester Flag1 - 4' to 6' Telescoping Flag/Banner Pole1 - 2 Way PVC Pole M..
100% Hand Car Wash 3' x 5' Polyester Flag 100% synthetic waterproof polyester material Double st.. 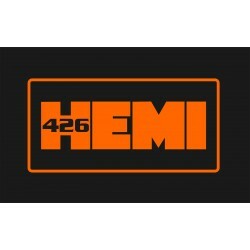 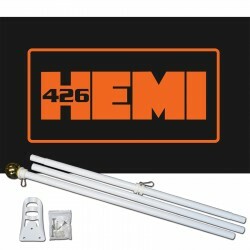 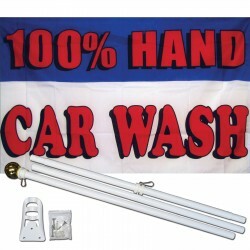 Kit Includes: 1 - 100% Hand Car Wash 3' x 5' Polyester Flag1 - 6' White Steel Flag Pole1 - Wall Bra..
426 Hemi 3' x 5' Polyester Flag 100% synthetic waterproof polyester material Double stitched hem.. 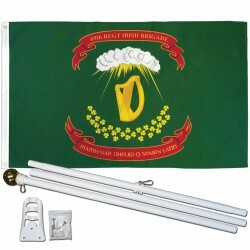 Kit Includes:1 - 426 Hemi 3' x 5' Polyester Flag1 - 6' White Steel Flag Pole1 - Wall Bracket with Sc..
69th Regiment Irish Brigade 3' x 5' Polyester Flag 100% synthetic waterproof polyester material .. 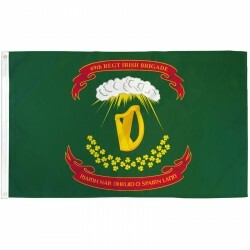 Kit Includes: 1 - 69th Regiment Irish Brigade 3' x 5' Polyester Flag1 - 6' White Steel Flag Pole1 -..
• 100% synthetic waterproof polyester material• Double stitched hems on all edges• Reinforced gromme.. 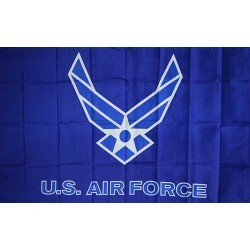 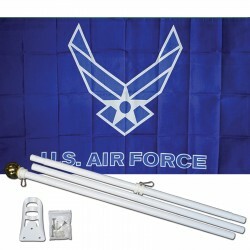 Kit Includes:1 - 3' x 5' Polyester Flag1 - 6' White Steel Flag Pole1 - Wall Bracket with ScrewsThe f..
Air Force Wings 3' x 5' Polyester Flag 100% synthetic waterproof polyester material Double stitc.. 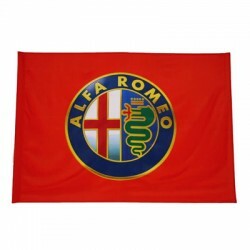 Kit Includes: 1 - Air Force Wings 3' x 5' Polyester Flag1 - 6' White Steel Flag Pole1 - Wall Bracke..
Alfa Romeo 3' x 5' Polyester Flag 100% synthetic waterproof polyester material Double stitched h.. 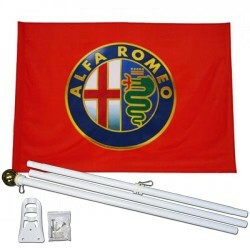 Kit Includes: 1 - Alfa Romeo 3' x 5' Polyester Flag1 - 6' White Steel Flag Pole1 - Wall Bracket wit..
American Indian Movement 3' x 5' Polyester Flag100% synthetic waterproof polyester materialDouble st.. 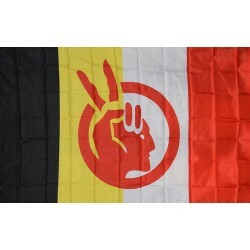 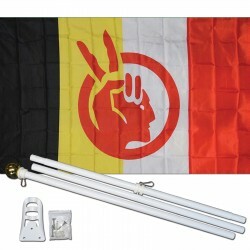 Kit Includes:1 - American Indian Movement 3' x 5' Polyester Flag1 - 6' White Steel Flag Pole1 - Wall..
Antiques 3' x 5' Polyester Flag 100% synthetic waterproof polyester material Double stitched hem.. 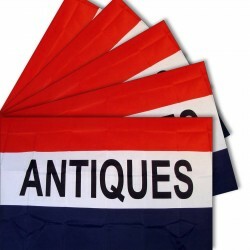 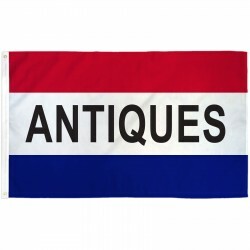 This pack contains 5 Antiques 3' x 5' Polyester Flags. 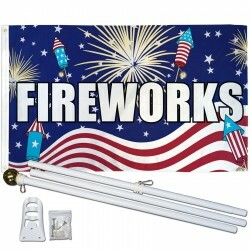 More flags means more advertising for y.. 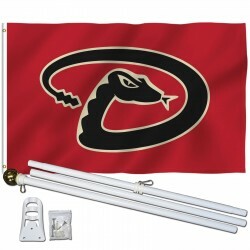 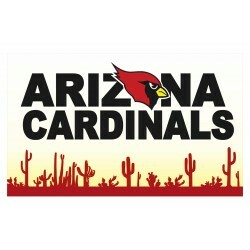 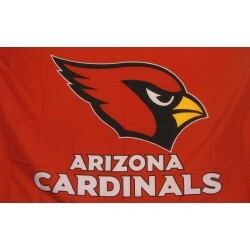 Kit Includes: 1 - Antiques 3' x 5' Polyester Flag1 - 6' White Steel Flag Pole1 - Wall Bracket with ..
Arizona Diamondbacks 3' x 5' Polyester Flag 100% synthetic waterproof polyester material Double .. 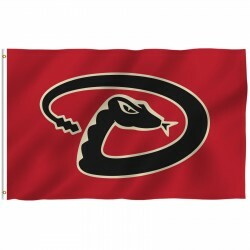 Kit Includes: 1 - Arizona Diamondbacks 3' x 5' Polyester Flag1 - 6' White Steel Flag Pole1 - Wall B..
Army Classic 3' x 5' Polyester Flag 100% synthetic waterproof polyester material Double stitched.. 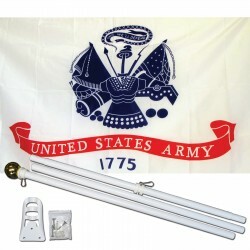 Kit Includes: 1 - Army Classic 3' x 5' Polyester Flag1 - 6' White Steel Flag Pole1 - Wall Bracket w..
• 100% synthetic waterproof 200 denier nylon fabric• Double stitched hems on all edges• Reinforced g.. 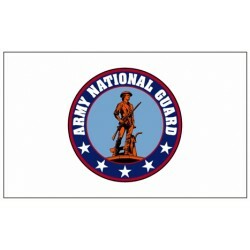 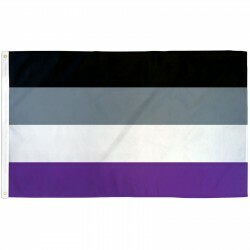 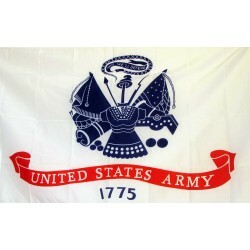 Kit Includes:1 - 3' x 5' Nylon Flag1 - 4' to 6' Telescoping Flag/Banner Pole1 - 2 Way PVC Pole Mount..
Asexual Pride 3' x 5' Polyester Flag 100% synthetic waterproof polyester material Double stitche.. 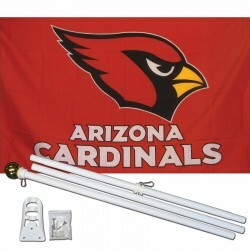 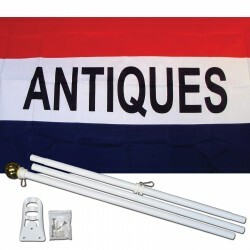 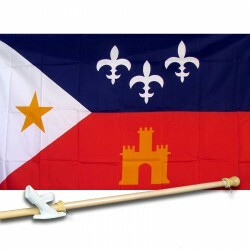 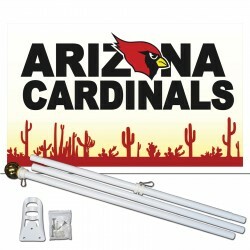 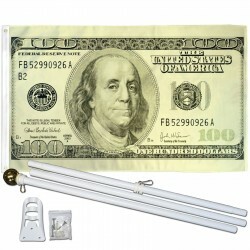 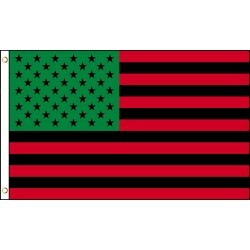 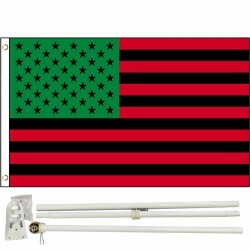 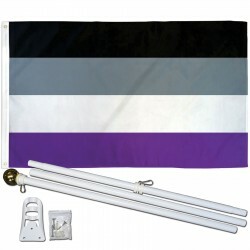 Kit Includes: 1 - Asexual Pride 3' x 5' Polyester Flag, Pole and Mount1 - 6' White Steel Flag Pole..